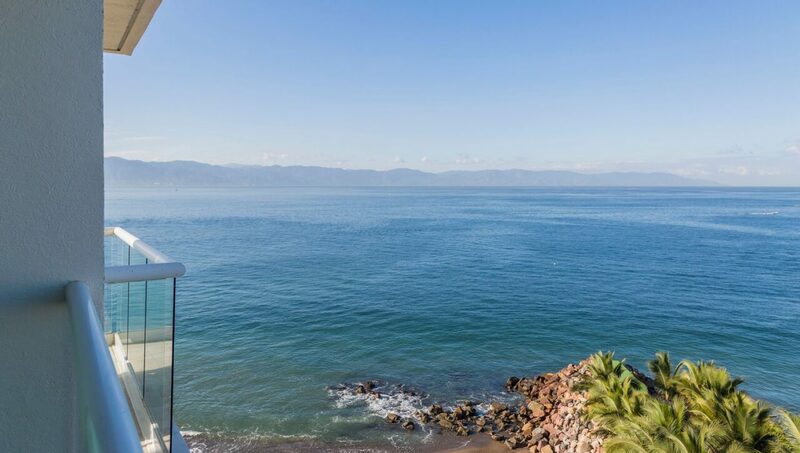 .CIf you’re looking for oceanfront property, and you want to be close to all the shops and restaurants on The Marina, this is it! 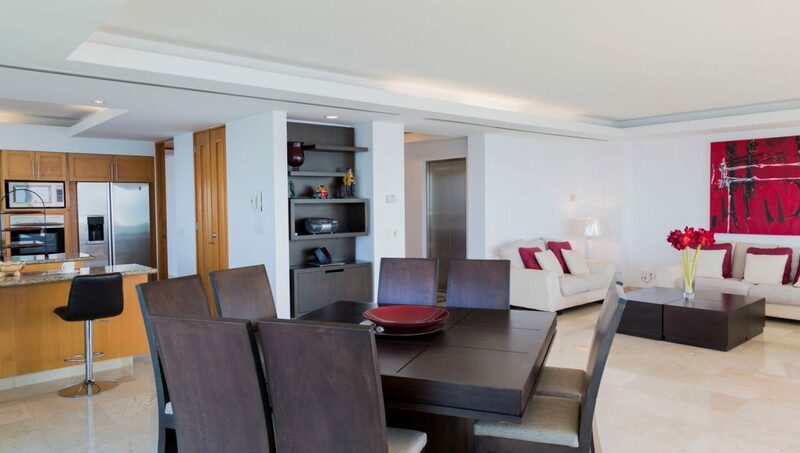 A designer quality, luxury town home in the perfect location. 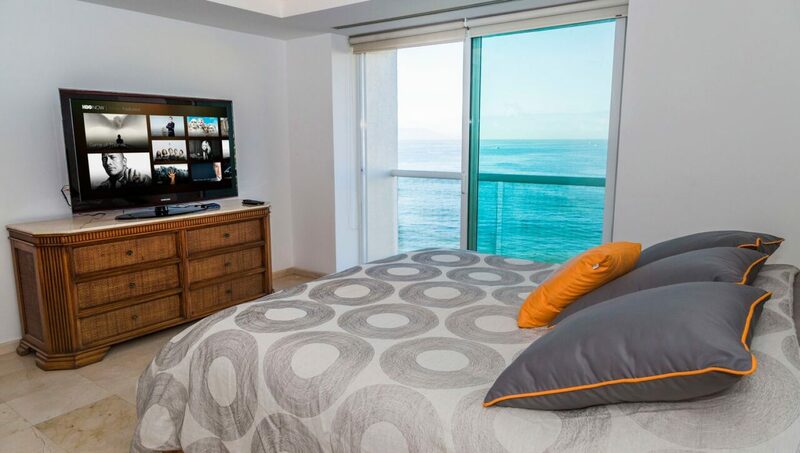 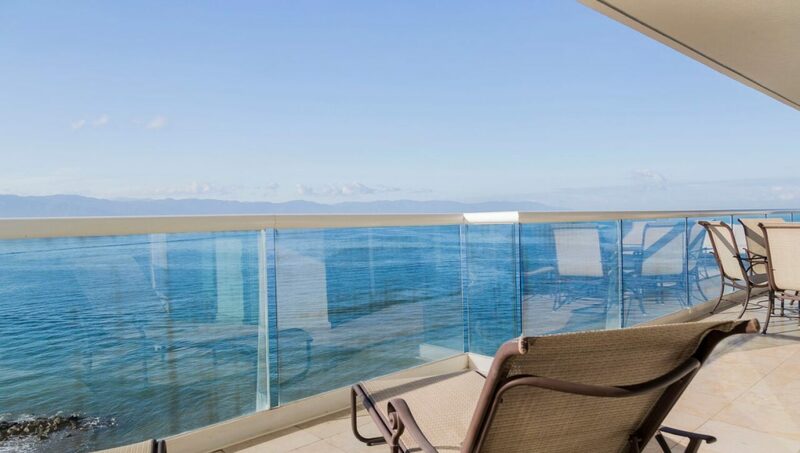 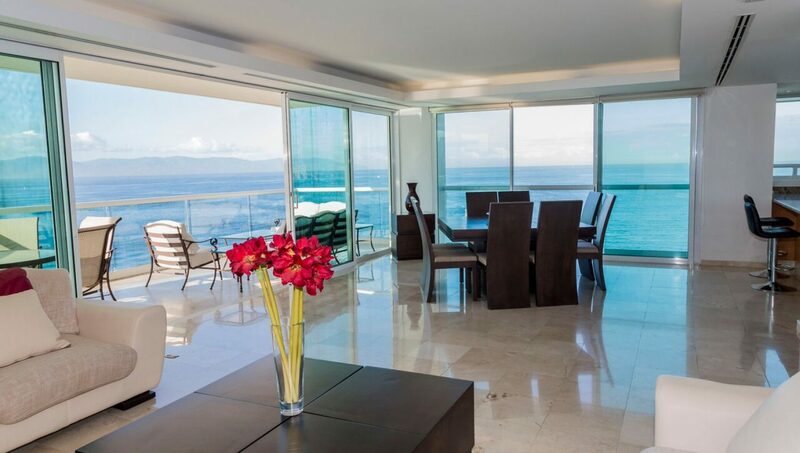 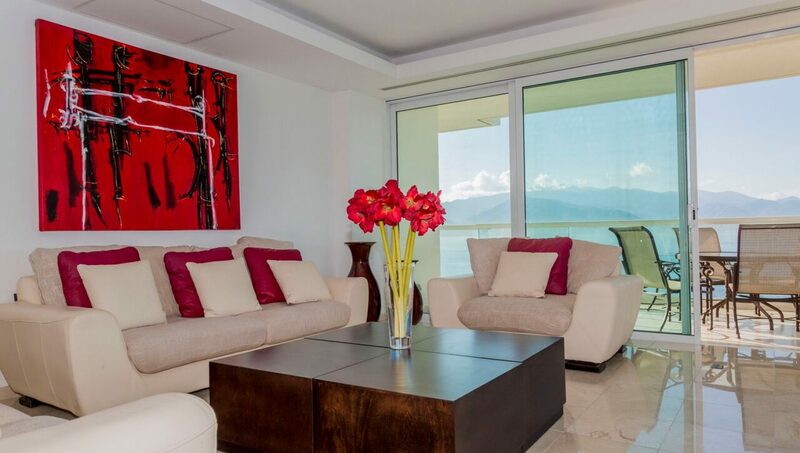 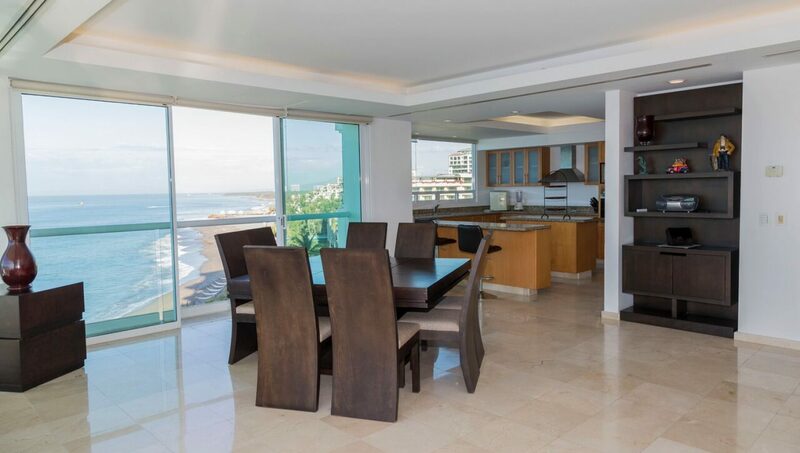 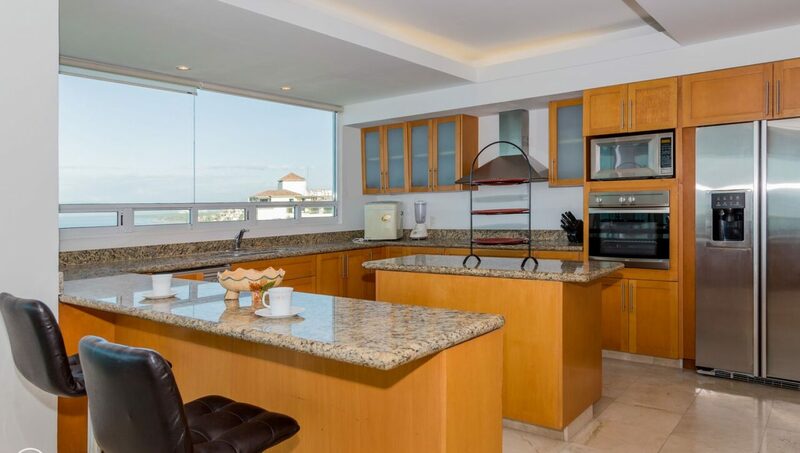 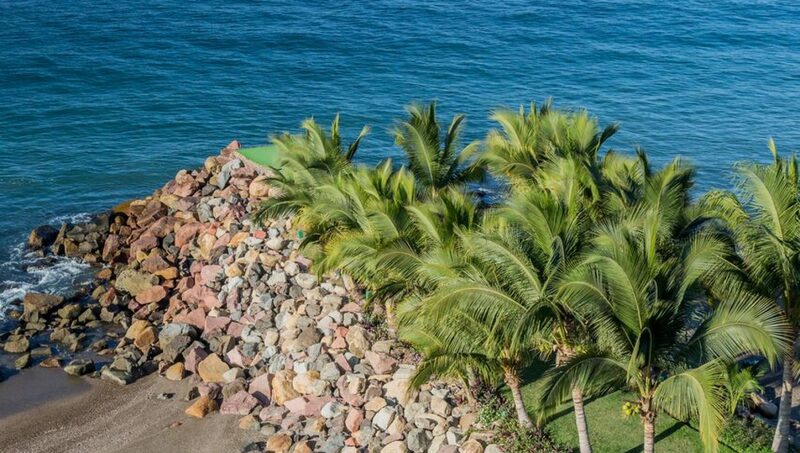 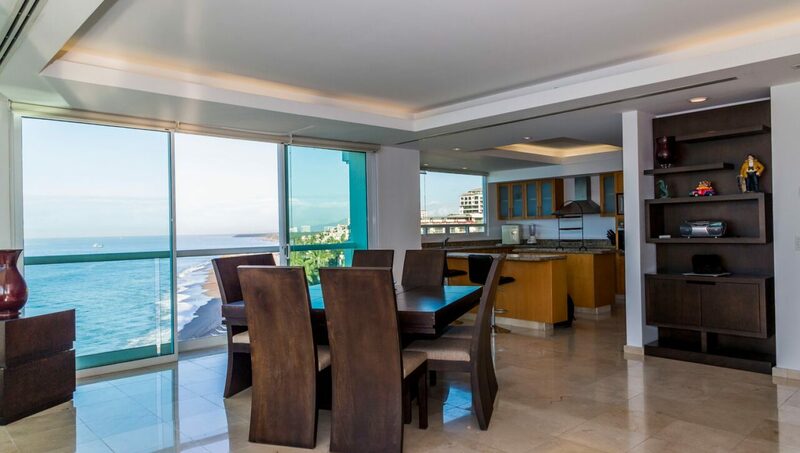 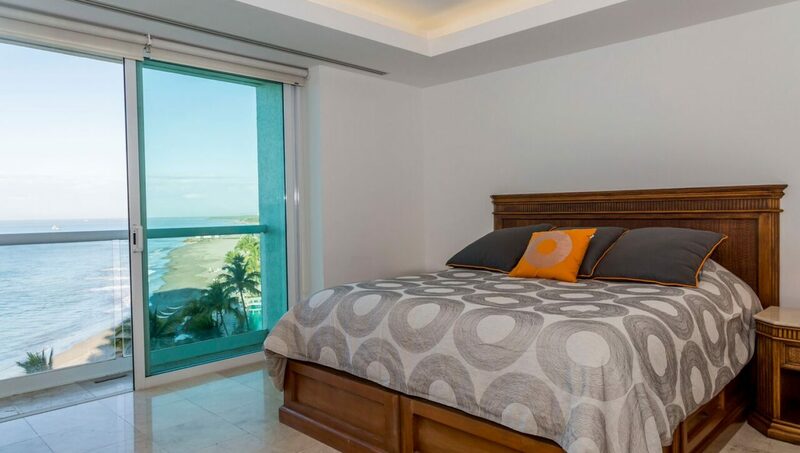 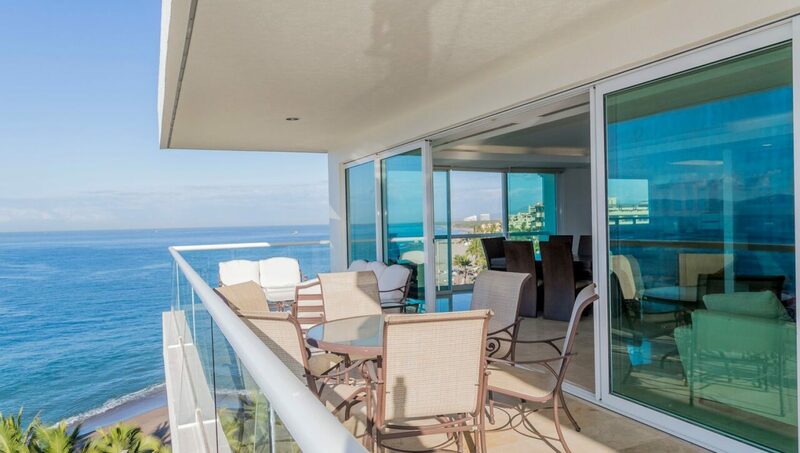 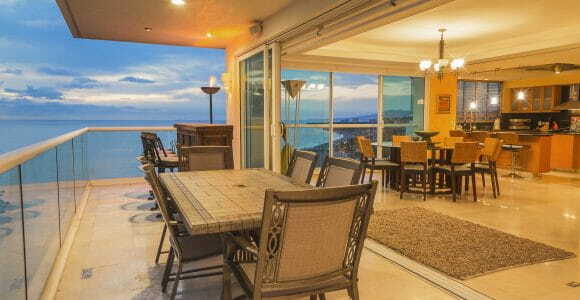 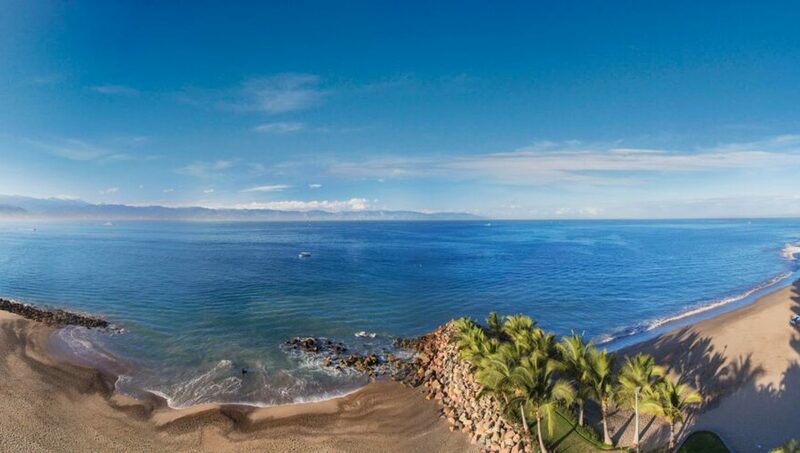 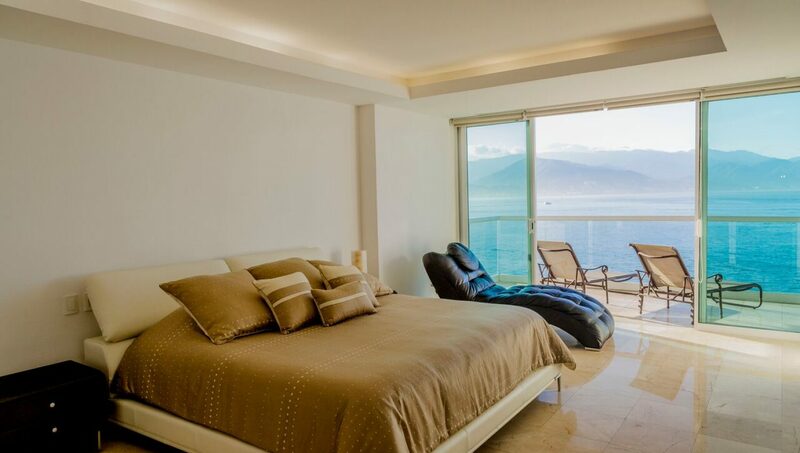 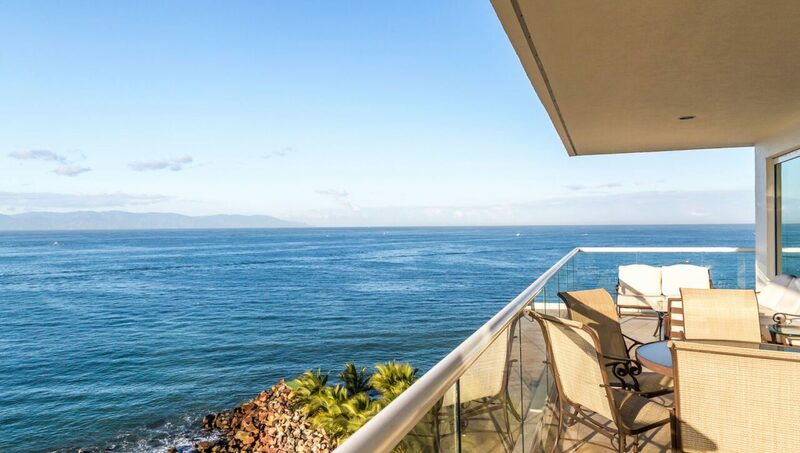 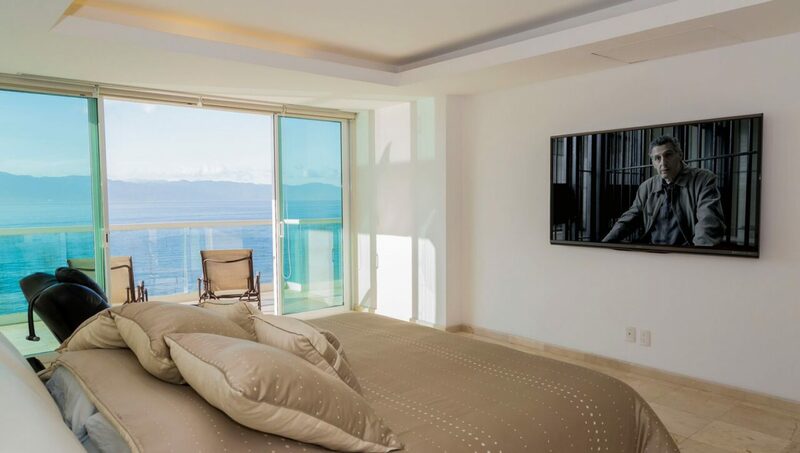 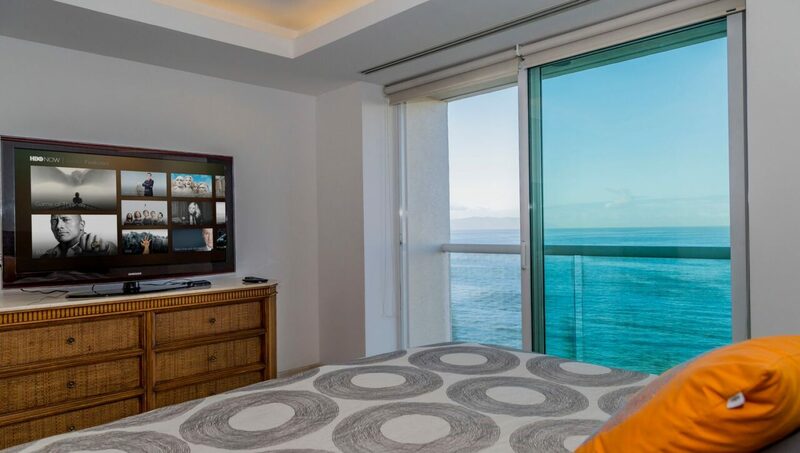 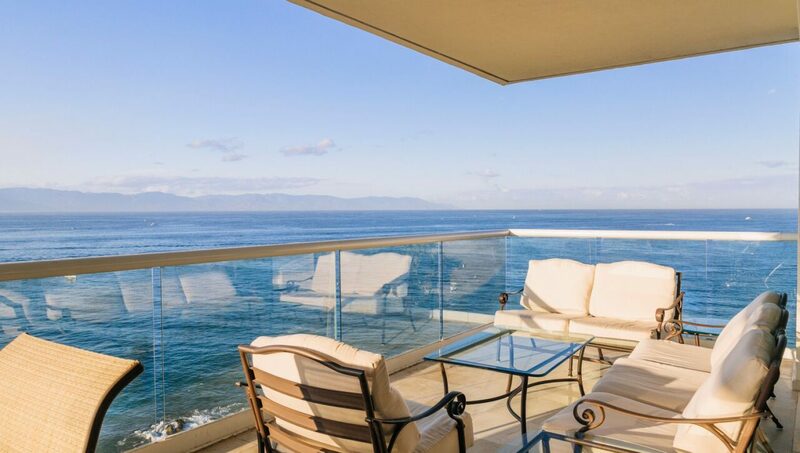 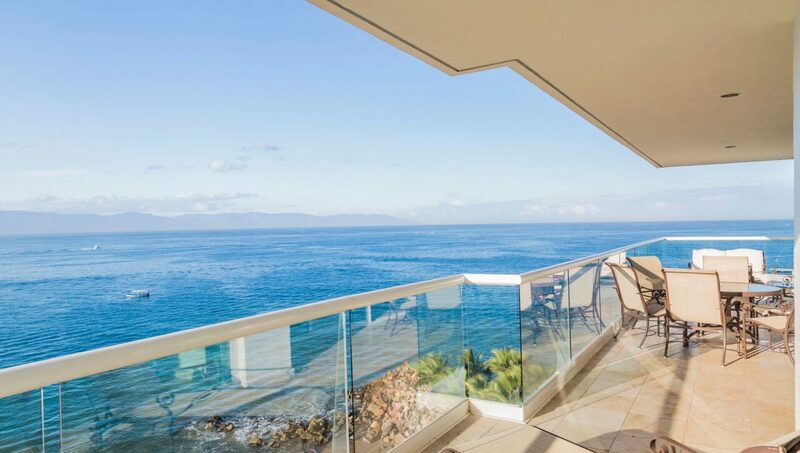 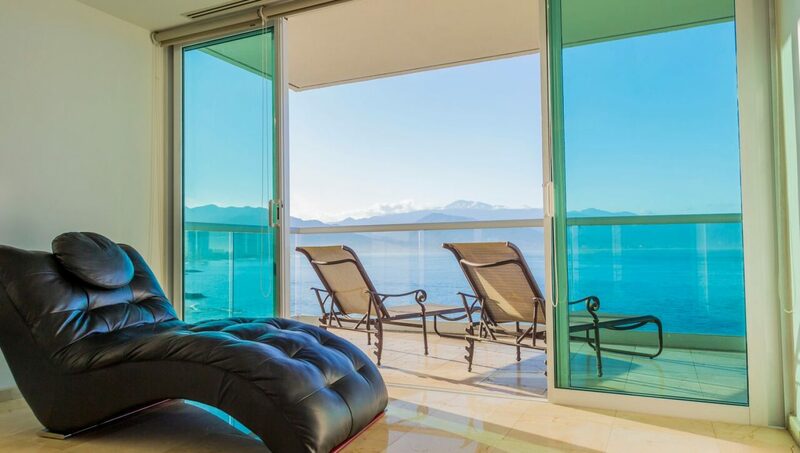 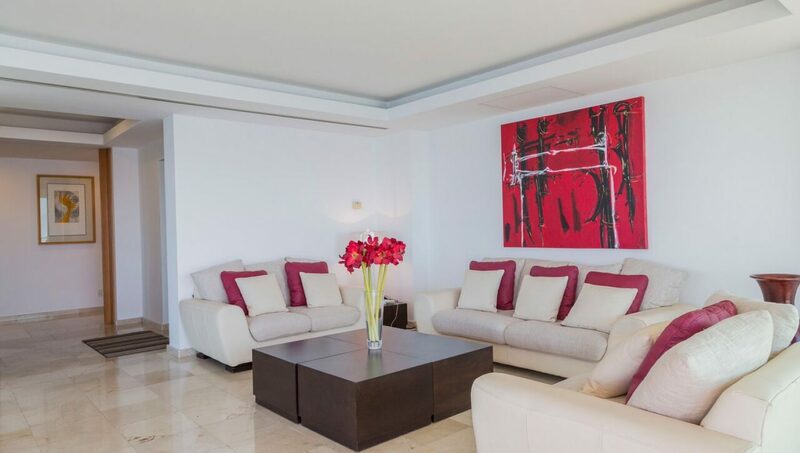 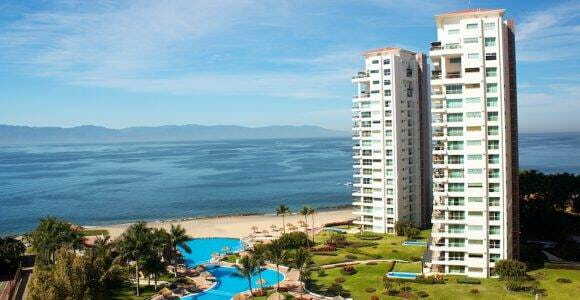 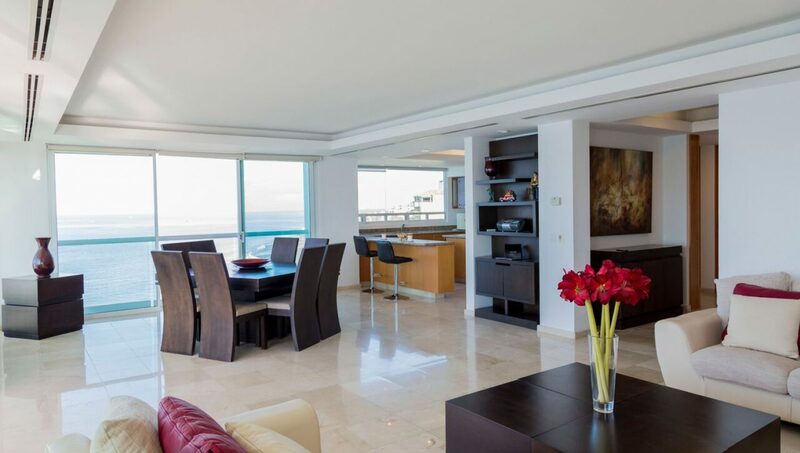 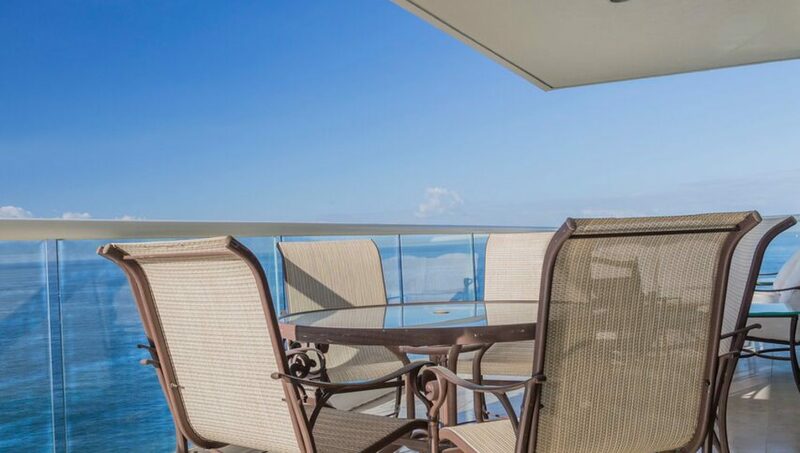 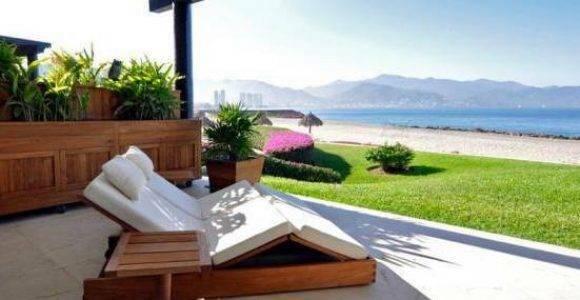 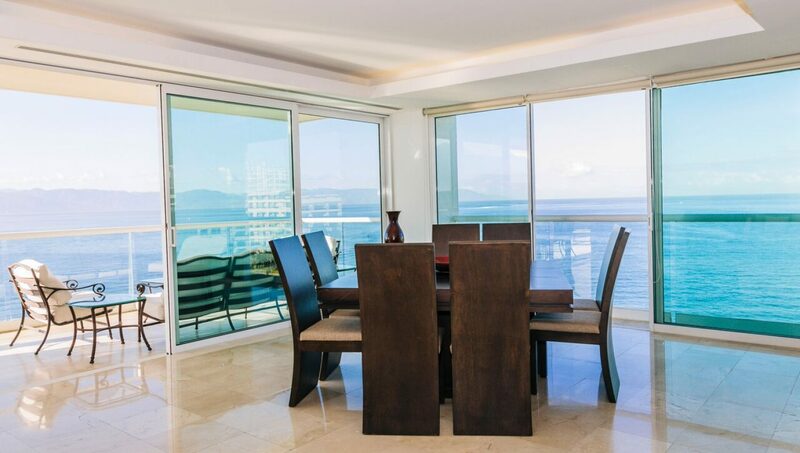 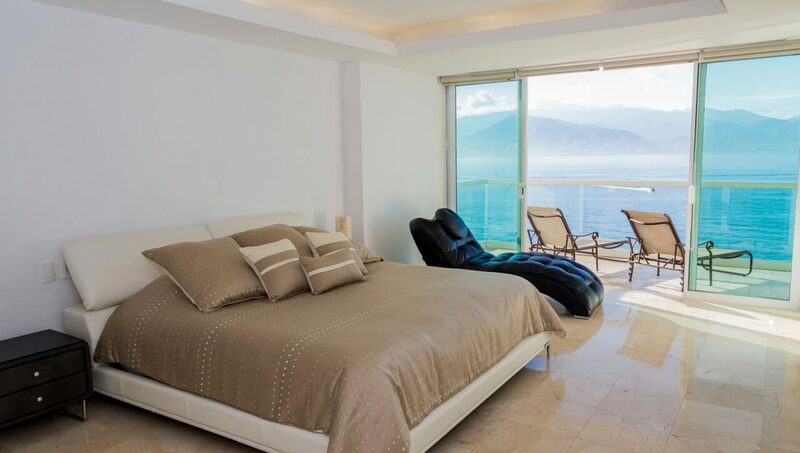 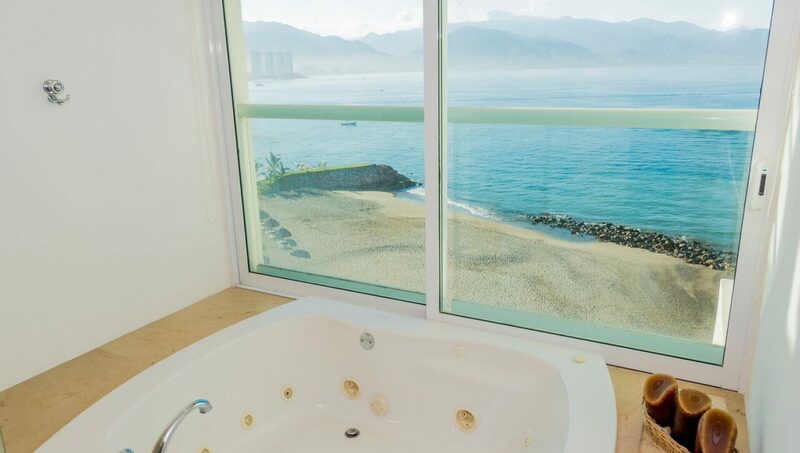 This rental condo has 4 bedrooms 4 bathrooms with a stunning ocean view. 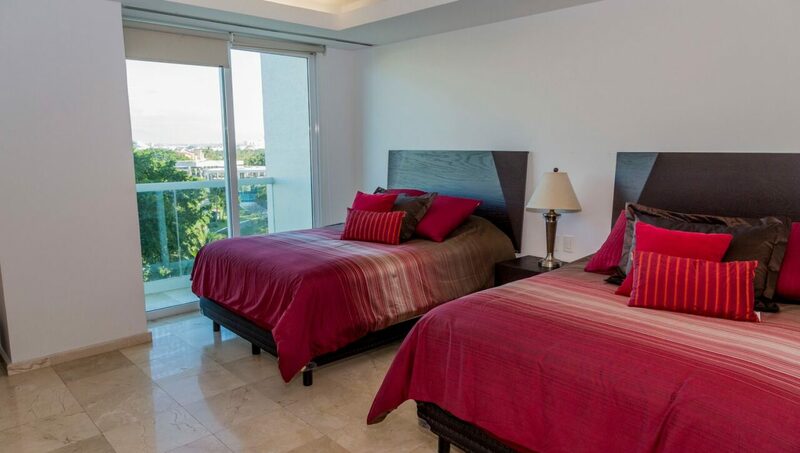 Feel at home away from home!